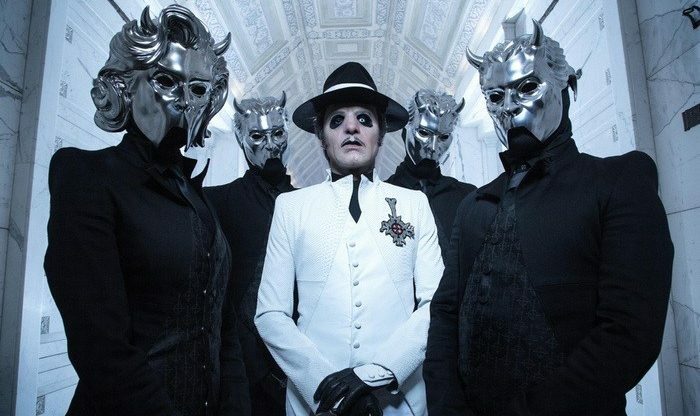 LINKÖPING, Sweden (CelebrityAccess) Swedish alt-metal band Ghost has announced its first-ever headlining arena dates alongside its upcoming tour in support of its fourth sacred psalm – er, album – Prequelle. The announcement broke today with a press conference by the band’s Papa Nihil and Sister Imperator at Irving Plaza in New York. 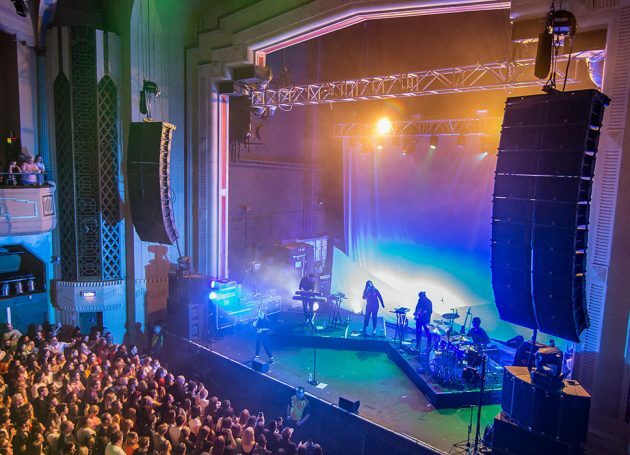 Ghost kicks off its tour at Riverside, Calif.’s RMA May 5 and travels through facilities like the Fillmore in Detroit and Ranter Theatre in Washington, D.C., before wrapping at The Palace Theater in St. Paul, Minn., June 1. Ghost visits The Forum in Inglewood, Calif., Nov. 16 and Barclays Center in Brooklyn Dec. 15 – officially its first-ever arena headlining dates. 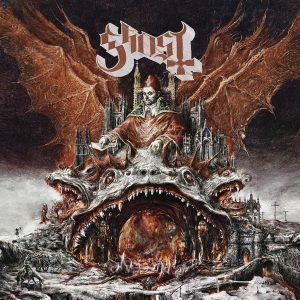 The vocals for the new album will not be handled by Papa Nihil but, rather, Cardinal Copia, according to a statement. The album – er, psalm – drops June 1. The first single, “Rats,” arrived earlier this month.